Melatonin has been known as one of the treatments of sleep disorders and circadian rhythm disorders. However, it should be prescribed first by a physician before taking it. Melatonin is a hormone which maintains the circadian rhythm of the body at the same time it also regulates other hormones. 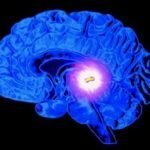 This hormone is secreted by the pineal gland in the brain. The circadian rhythm is our body’s internal 24-hour clock. 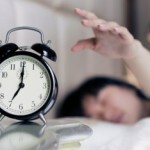 It is the one that that controls our sleep-wake cycle. 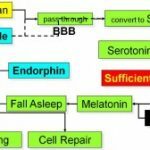 The body produces more melatonin when it is dark, and when there is bright light, the production of melatonin decreases. The normal melatonin cycle can be disrupted if a person is exposed to too much bright lights during night time or has very little exposure to light during daytime. 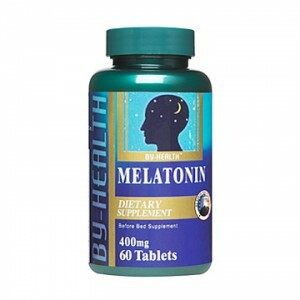 Melatonin is available as capsules, tablets, creams, and lozenges. There is no recommended dose for melatonin because it has different and varied effects to people. There are some who need only a little amount because they are sensitive to it. 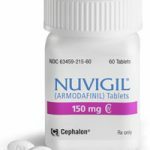 Higher doses can cause irritability to a person. This is the reason why self-medication with melatonin is highly discouraged. The beginning of the treatment with melatonin always starts with low doses. The dose is almost as close as the amount of melatonin the body normally produces. The doctor will know if you need less or more doses and will determine in time specifically how much you need to manage the symptoms of circadian rhythm disorders you may have. There are potential side effects and medication interactions when one is taking melatonin. Take the medication only under the supervision of a health care provider. Melatonin should not be taken by pregnant and lactating women because it can interfere with the fertility of the women. Depression can also worsen when one takes melatonin. Inform the doctor if you have had episodes of depression before. Decreased libido, stomach cramps, headaches, dizziness, decreased sperm count and increase in breast size in men are a few of the possible side effects of melatonin. Though these side effects may come with taking the medication, it is not a reason for you to stop taking the medication. Always inform the doctor if you are experiencing symptoms that are far from what is usual. The doctor will inform you if this side effect is normal or if this needs medical attention.